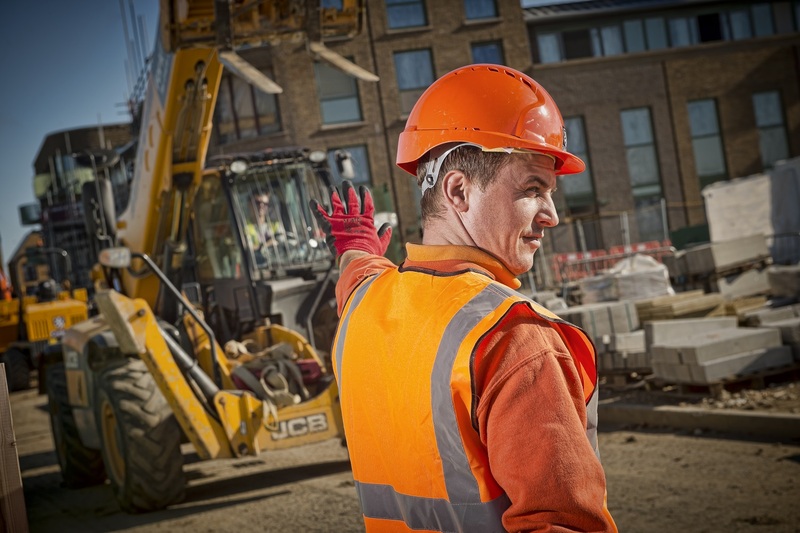 In June 2016 the Scheme’s campaign focused on the health and safety risks associated with drugs and alcohol in the construction industry. 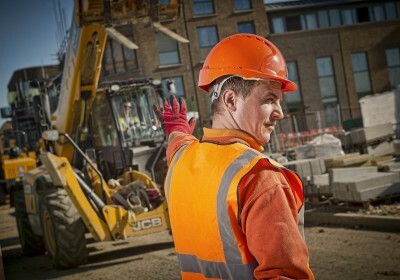 A survey conducted by the Considerate Constructors Scheme in 2016 revealed 59% of industry workers felt that there is currently a health and safety issue related to drugs and alcohol. Furthermore, a staggering 65% admitted they have never been tested for drugs and alcohol, with 38% advising the issue could be better tackled in their workplace. In response, the Scheme launched its own awareness campaign, ‘Spotlight on… drugs and alcohol’ which identified the core principals behind the issue, law and legislation, current awareness campaigns and helpful resources. The industry collectively stepped up to the mark and provided their own case studies and examples of best practice, highlighting how they were managing the issue and therefore urging others to do the same. The campaign has since received an encouraging and positive response with over 7,000 page views, as well as being featured in numerous high profile publications including: Building, Construction Industry Council, Construction News, Health + Safety At Work, and Housebuilder & Developer. A number of contributions in the form of case studies were made from A-one+ Integrated Highways, Ardmore Construction Ltd, Ballymore, Bowmer & Kirkland, Interserve, Jerram Falkus, John F Hunt Demolition Ltd, John Sisk & Son Ltd, Mick George Ltd and Mulalley & Co Ltd. The following organisations also provided their own resources and valuable insight for the campaign: Agriyork 400 Ltd, Alcohol Concern, Constructing Better Health and DrugWise. The Monitor feedback also identified an increased number of smaller companies now providing drug and alcohol testing kits on site. It also revealed a greater industry-wide awareness of the risks of recreational drug use and a general increase in the implementation of testing routines within companywide policy. It is clear that the industry has made tremendous strides over the years in dramatically reducing a potential drug and alcohol culture on some sites. This level of improvement can still be seen today as we continue to progress towards a safer working environment and supportive culture for the industry’s workforce. The scope of managing the issue is broadening as the industry recognises drugs and alcohol as an area that needs to be taken seriously. The topic of energy drinks and excessive caffeine abuse is gaining considerable attention due to its links to health issues such as hepatitis and heart conditions, as well as leading to potential risks on-site. To access the full report by the NHS, click here. Drink, Work and Me is an awareness campaign based in Northern Ireland that aims to raise the insight of employers into the impact of alcohol through a programme of education, training and treatment. 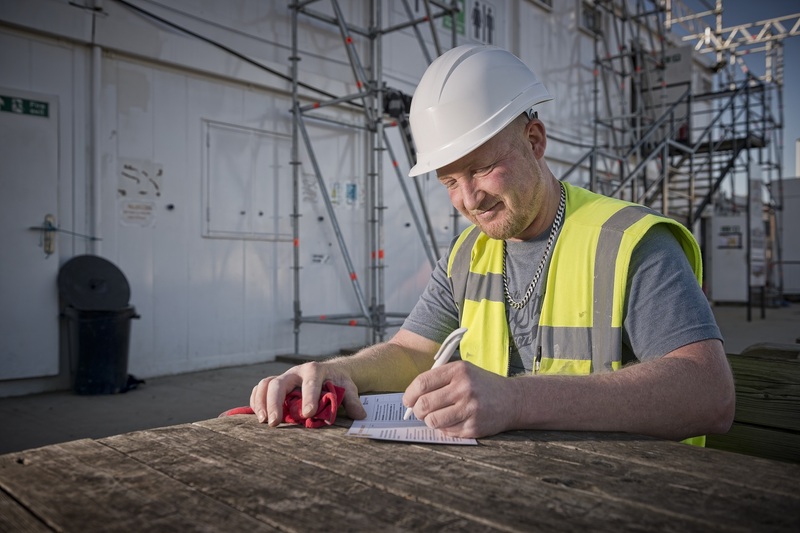 Heron Bros recently completed their Drink, Work and Me awareness programme, making them the first ever construction company to achieve the charter and sign the pledge. To find out more, click here. Alcohol Concern’s 2016 ‘Dry January’ initiative found one in six Brits taking on the challenge; a total of 71% of all participants successfully made it to the end of the month without consuming any alcohol, an overwhelming result for the organisation. The campaign also demonstrated its growing popularity by receiving international participants from 94 different countries. Public Health England provides a simple but informative infographic presentation that explains the importance of drug and alcohol prevention, treatment and recovery. To access and download this information, click here. Drink Aware’s ‘Have a little less, feel a lot better’ evidence-based campaign supports drinking less each day to ensure a healthier and happier lifestyle for men aged 45-64. To download the toolkit, click here. The city of London’s ‘What would you pay?’ flyer provides information on drug-driving, including the effects it can have and the penalty for being prosecuted. The European Monitoring Centre for Drugs and Drug Addiction (EMCDDA) which monitors drug use and the drug market in Europe is currently conducting a survey to better understand the amount and type of drugs used by different groups of people. Alcohol Think Again is an Australian organisation that runs multiple awareness campaigns, highlighting the links to cancer, risks during pregnancy, the repercussions and more.